Modern Classic Motorcars is proud to offer this pristine 2013 Porsche Cayenne Diesel finished in Umber Metallic with Black Leather Interior. The prodigious torque & power delivered by the Turbocharged Diesel Power Plant alone is worth the price of admission. Original MSRP was $71K! This one of the sharpest color combinations on a 2nd Gen Porsche Cayenne! The paint is in extraordinary condition and it's apparent that this car was garaged and meticulously-maintained. It shows zero signs of any pre-existing damage or paint work. This example has just 35,495 miles on the clock, which averages out to just 7000 miles per year. This type of low mileage on the legendary 3.0L V6 Diesel power plant equates to being barely broken in! 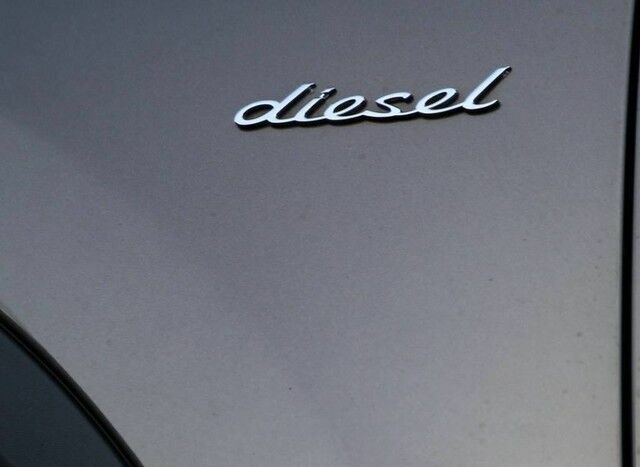 The mandatory emissions recall has been performed by Porsche and the vehicle is compliant. This vehicle has all of the right performance components including the Sport Chrono Plus, ZF 8-spd Auto Transmission and the Adjustable Suspension. This example also has the sought after luxury/appearance options in the 19" Cayenne S III Wheels, 14-way Adjustable Seats, BOSE Premium Sound, Heated/Cooled Seats, Back-Up Camera, Park Assist, Lane Departure, Rear Spoiler and Glass Sunroof. Combined these feature make for a very special vehicle. The replacement OEM Michelin performance tires on the vehicle have 90% tread remaining. The interior of this vehicle is virtually flawless and still has the new car smell! We have all manuals, Porsche Window Sticker and all sets of keys. This was evidently a leisure SUV that has been driven lightly and it shows! This car has successfully undergone a rigorous pre-buy inspection. All systems are functioning as new. The Porsche 35K Mile Service has been recently performed. 100% CarFax guaranteed! This is Two-Owner SC Vehicle. Slight damage reported. Please see the attached Carfax report. We welcome pre-buy inspections. Competitively priced for such a desirable SUV in this condition, with these options and low miles. 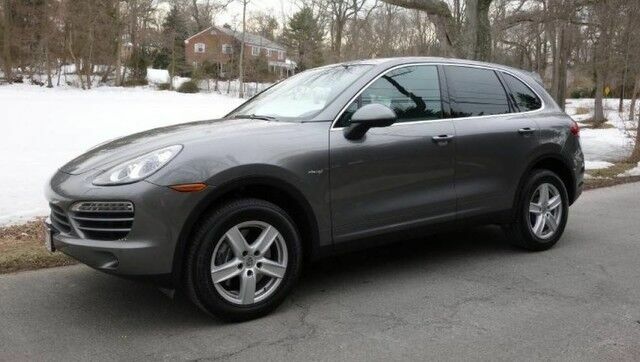 Amazing for a road trip or on trail, this 2013 Cayenne Diesel is sure to sell quickly! Clean 2nd Generation Cayenne Diesel examples w/ the last 3.0L V6 Diesel engine and are destined to be classics. We offer free airport pick-up. We can help facilitate low-cost shipping directly to your door. 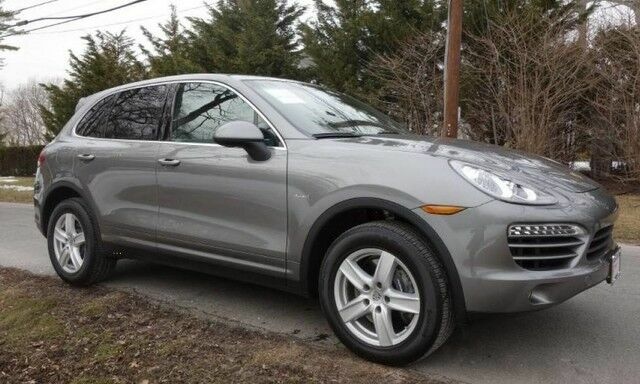 At Modern Classic Motorcars, we're enthusiasts that acquire only top flight vehicles and offer them for very competitive prices, this special 2013 Cayenne Diesel is no exception.